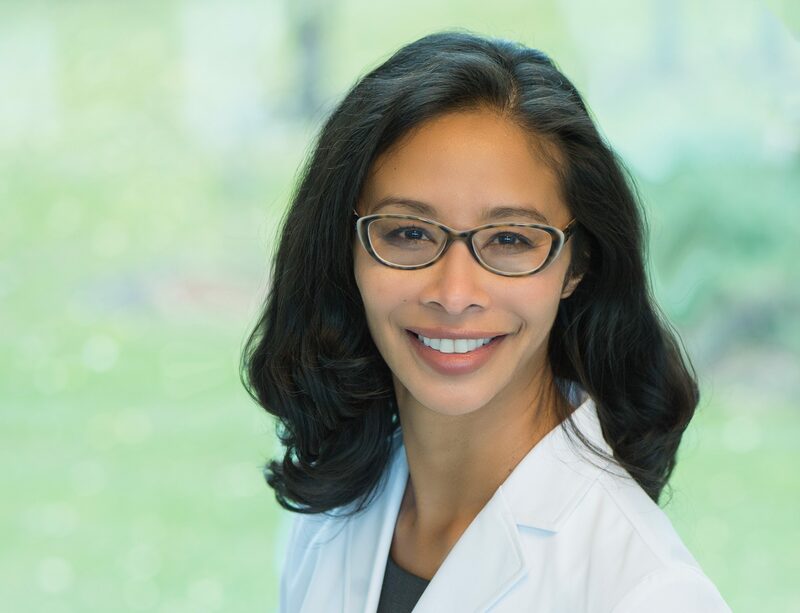 Dr. Gigi Osler will promote physician wellness and diversity as president of the Canadian Medical Association. And culture change is necessary, she says. For years, the profession has focused on individual strategies to address burnout, telling doctors to look after themselves, get enough sleep, eat well and exercise. “All of that is important, but it doesn’t address the other issues that drive the burnout, which is the organizational culture,” Osler says. Already, she sees important systematic changes. The CMA board has approved a new vice president and a new division to focus on physician health and wellness. Medical regulators have also moved to include resiliency among the core competencies of the profession, Osler notes. The 49-year-old Winnipegger embraces the changes that are shaking up the medical profession and reflects the growing diversity of Canadian physicians. The daughter of a physician from India and a nurse from the Philippines, Osler is the 151st president of the association. Of the past presidents, 143 have been men and almost all have been white. CMA policies and investments must serve the interests of both doctors and patients, Osler says. For example, technological innovation must not leave behind the “regular boots-on-the-ground doctors.” In addition to pursuing exciting technologies, Canada’s medical leadership must sort out regulatory issues like privacy sharing and whether national licensure is needed to allow physicians to better take advantage of telemedicine, she explains.